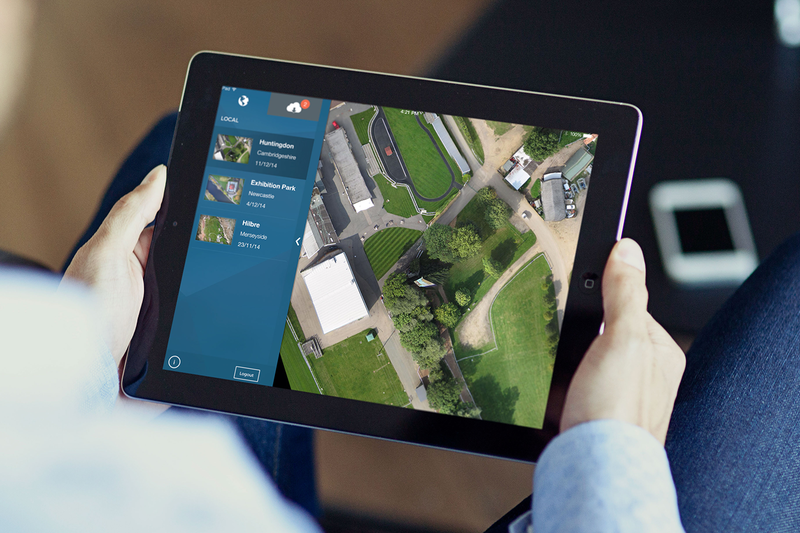 DroneLab enables drone operators to easily share image data quickly, securely and privately with their clients. 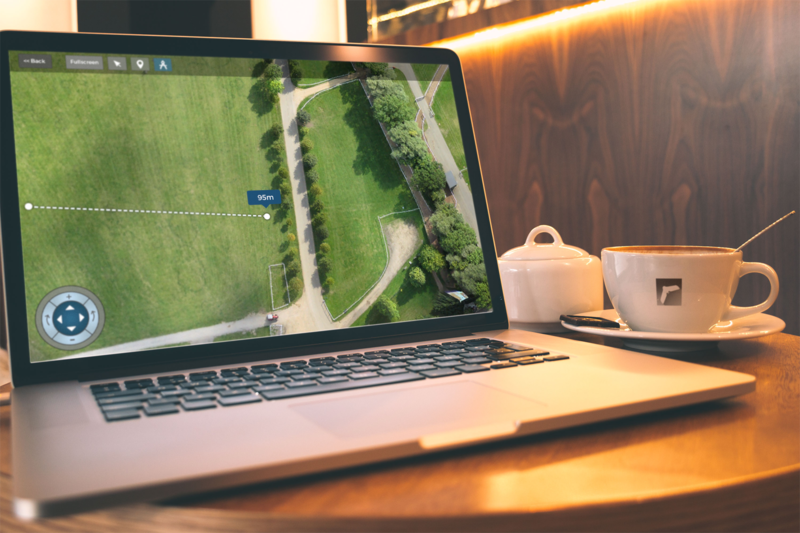 Once you have some image data you wish to share and store, upload it onto the DroneLab website. Through the site you can then share your image data with other people. iOS, Android and Windows mobile application developers. Officially serving the best cup of coffee out of all the agencies in the North East. The App Chaps Ltd. are registered in England & Wales, Company Registration number: 8487056. © Copyright 2019 The App Chaps Ltd.